You may have noticed that I don’t write very many blog length pieces and there is a very good reason for that…I don’t feel the need to as there are so many others who are much more talented in that field than I am. 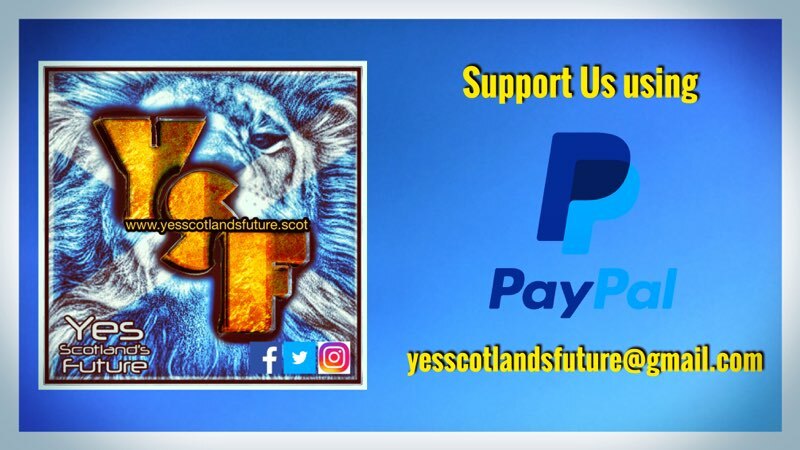 I read; the Wee Ginger Dug, Wings over Scotland, Peter A Bell, Barrhead Boy, Grousebeater, Jeggit, as well as YSF’s own G-man to name but a few. Now the question you should be asking at this point is…but Martin do you agree with everything that they say and/or how they choose to express themselves? The answer to that is NO I don’t and nor should I. 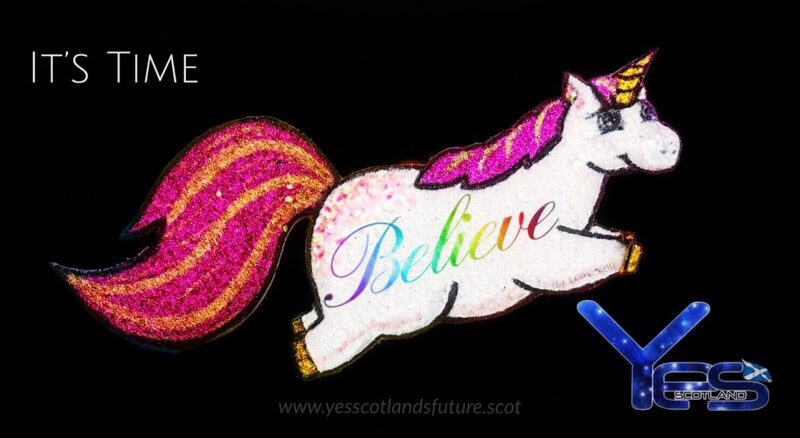 The Scottish Independence movement is about thoughtful individual consideration. We are not a group of mindless automatons singing from the same hymn sheet and nor should we ever be. The moment where we become a flock of loyal sheep following a shepherd (or shepherds) is the point where we have lost the understanding of that which we have been striving to change. Many of Scotland’s problems have, in recent decades, been compounded by the mindless following of the so called ‘Scottish’ Labour Party. Like so many other voters in Scotland I, for many many years, blindly voted for this party without ever holding them accountable. 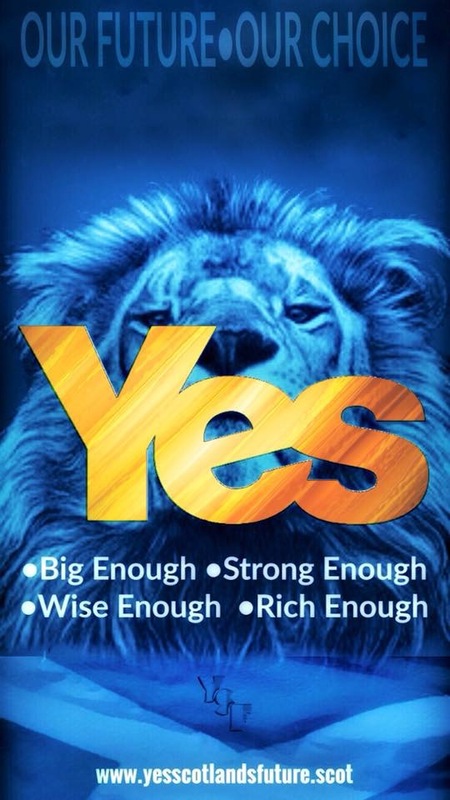 They were, after all, the party with Scotland’s interests at heart…they had told me this much!! Of course when examined in detail this was patently untrue, Scotland had simply been won over by spin and propaganda. It is a trap which I refuse to ever fall into again. 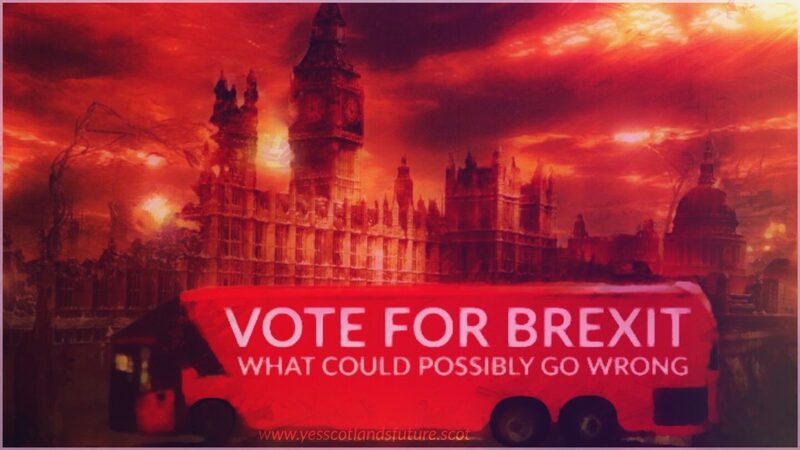 After the 2014 IndyRef I promised myself that NEVER again could any political party (or individual) be assured of my vote. I will cast my democratic vote in every political election from now until my death based on the FACTS and my opinion. You want my vote? Then you’re going to have to earn it!! 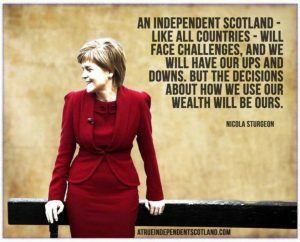 I hope that every Scottish voter will take a similar stance. 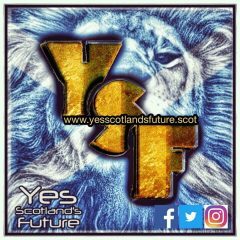 YSF isn’t here to tell you what to think or who or what to vote for. ABSOLUTELY NOT!! 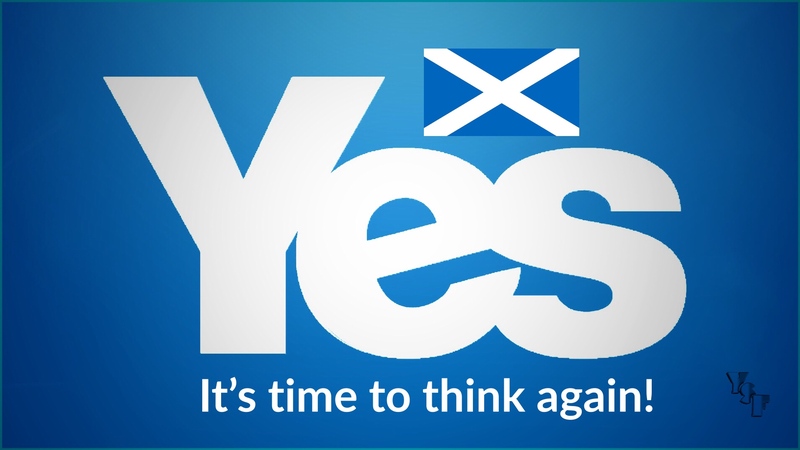 Our remit is to promote an independent Scotland and the best interests of its peoples by encouraging you to think for yourself. 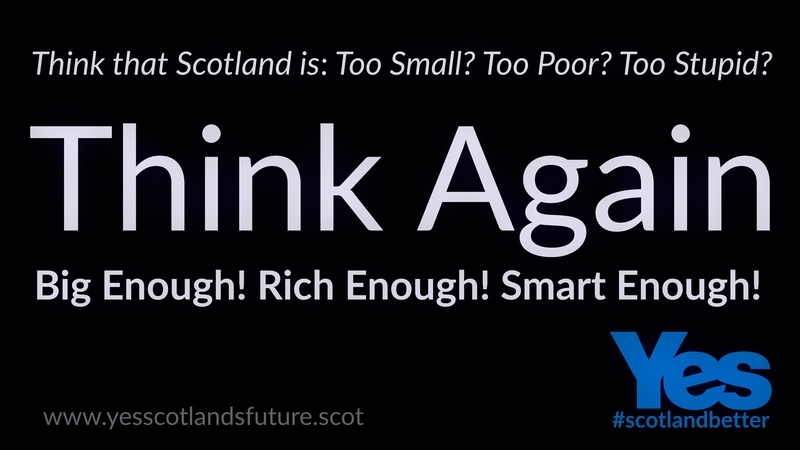 Because that is what Scotland needs: Thinkers! 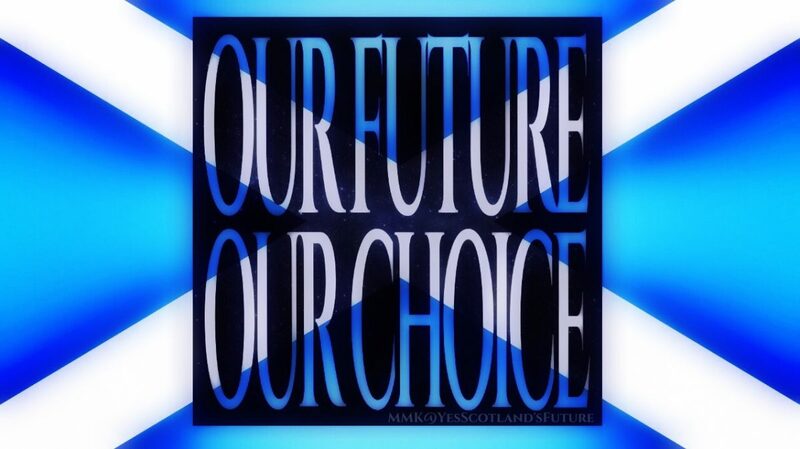 So Yes Scotland’s Future will continue to do what we have always done…supply you with information and opinion. It is up to you to analyse what we publish and reach your own conclusions. 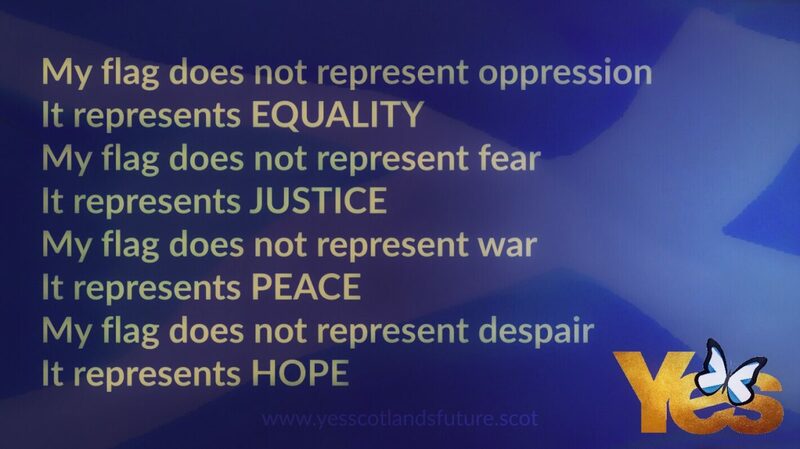 That is what we believe is best for Scotland, it’s people, and it’s future.